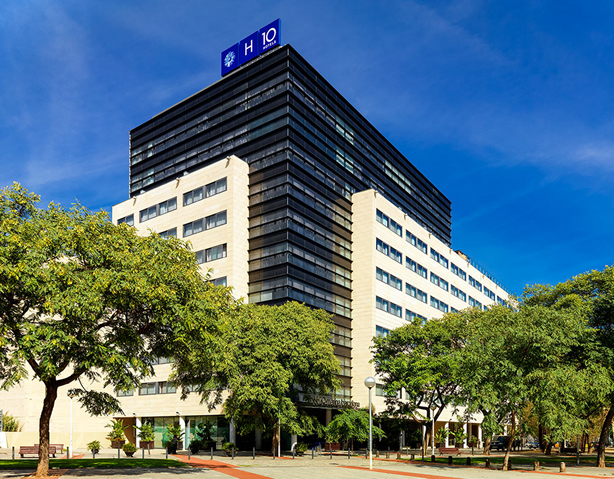 The CRG is a unique centre in Spain, based in an innovative organization research model. Group leaders at the CRG are recruited internationally and receive support from the centre to set up and run their groups. An external Scientific Advisory Board, made up of 13 world leaders in the different areas, evaluates them. The result of evaluations conditions the future of the CRG scientists, no matter whether they have open-ended or time-limited contracts. This ensures the mobility and the renewal of the workforce. When and where is the symposium this year? The 13th CRG Symposium will take place on 6 and 7 November 2014 at the PRBB Auditorium. Click here to see where the building is located. The Symposium is open for the scientific community: researchers, PhD Students, postdocs, industry, etc. How much does the symposium registration cost? The registration fee for the 13th CRG Symposium is free for all participants. The registration includes participation in the Symposium, coffee breaks and lunches served during this event. Participants are expected to make and cover their own travel and accommodation arrangements. Today :) and until 29 September. Click here to register. Is there any accommodation near the venue? Yes, there are several guesthouses and hotels near the venue. You can also choose a hotel in the city centre if you wish, and use public transportation. 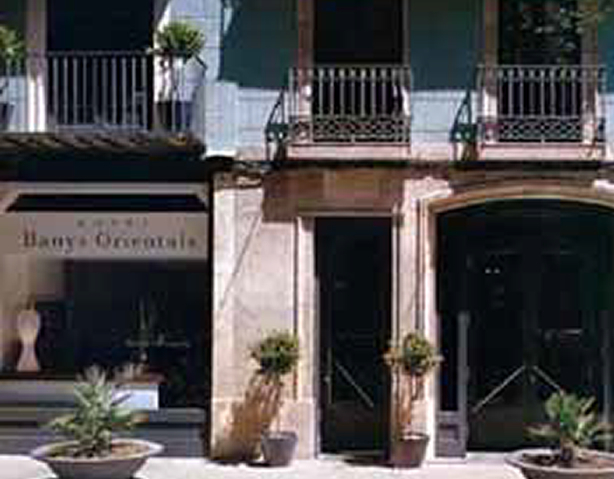 The hotel is located in an absolutely remarkable position, on a pedestrian street in the very center of Barcelona old town. Ramblas are only 500 meters away from the hotel that also lies right half-way through the stunning Barcelona Cathedral and the historical Santa Maria del Mar church. Well communicated. You can get the CRG by metro in 2 stops (Yellow line L4) and less than 10 minutes. Or walking. Residence, inaugurated in December 2002 and located at Barceloneta area, only 5 minutes walk to the beach and Vila Olímpica. All of the rooms include: Fitted kitchen, Complete bathroom, Heating, Telephone and free Internet connection Moreover, the bedrooms are equipped with armoire, writing desk, chairs, desk lamp, bookcase unit and mirror. The residence provides the mattress with a case, blanket, pillow and bedspread. The kitchen is fitted with electrical stove plates, smoke extractor and refrigerator. Kitchen utensils consist of plates, glasses, cutlery, pots and pans, calender, oil and vinegar bottles, coffee pot, cooking utensils, a water jug… in addition to cleaning appliances: garbage container, broom and shovel and a small frame for drying clothes. 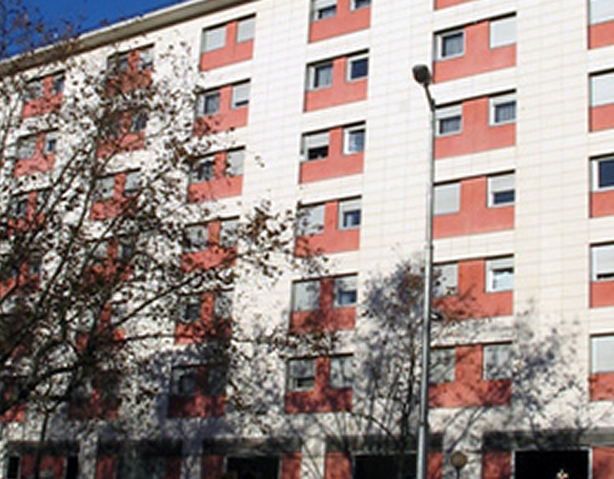 The La Ciutadella Residence Hall was inaugurated in the year 2001. It has 270 places in total and has various facilities designed to make your stay as comfortable as possible. 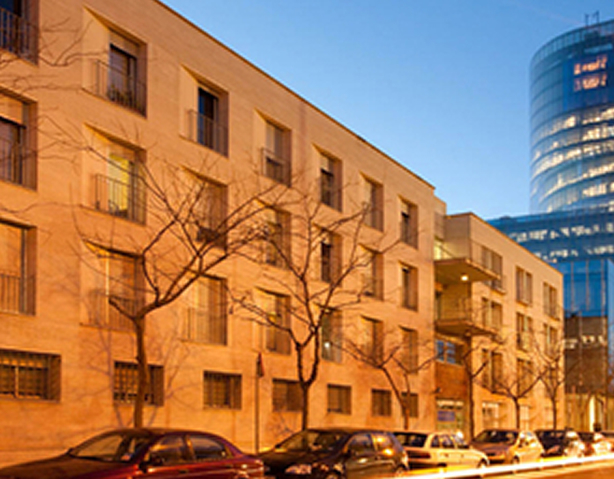 This residence hall is for accommodating students of the Pompeu Fabra University during theacademic year. I want to submit an abstract, how can I do it? Click here to read the complete information about abstract submission: call for abstracts, format and link to submission system (same as registration system). I submitted an abstract, when will I know if it has been accepted? Authors of submitted abstracts will be notified on 6 October via email. All accepted authors are expected to participate in the Symposium.